Rome’s Termini neighbourhood is not only a terrific base for a vacation in Rome, it’s also an emerging food destination and one of the city’s most underpriced neighbourhoods. But if a person relied on the advice within the major guidebooks, you’d avoid Rome’s Termini neighbourhood like the plague of Cyprian. 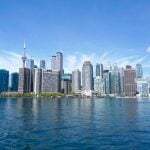 According to Frommer’s, the area surrounding Stazione Termini is “seedy, filled with gas fumes from cars and buses, plus a fair share of weirdos.” Strangely enough, that sounds a lot like my neighbourhood in Toronto! 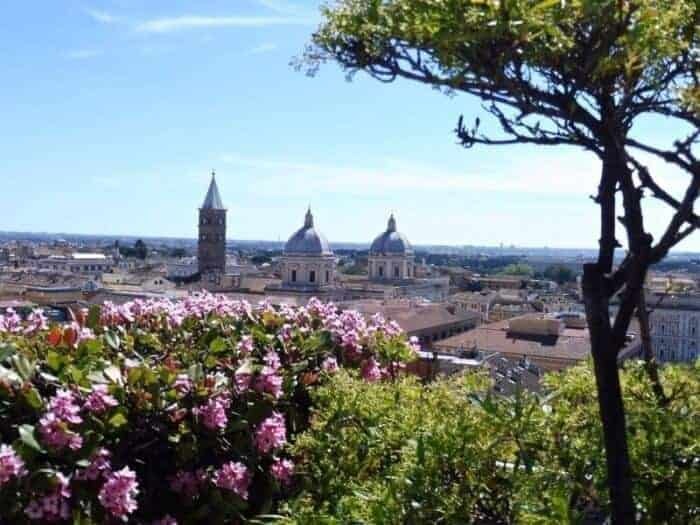 Perhaps I have a soft spot for offbeat ‘hoods, but after staying for several days in the Termini neighbourhood in northeast Rome, I think it is the best place to stay in Rome if you’re looking for convenience, a budget hotel in Rome and spectacular views. Avoiding it completely would be a big mistake. For more things not to miss in Rome, read 3 Mistakes You Don’t Want to Make in Rome. 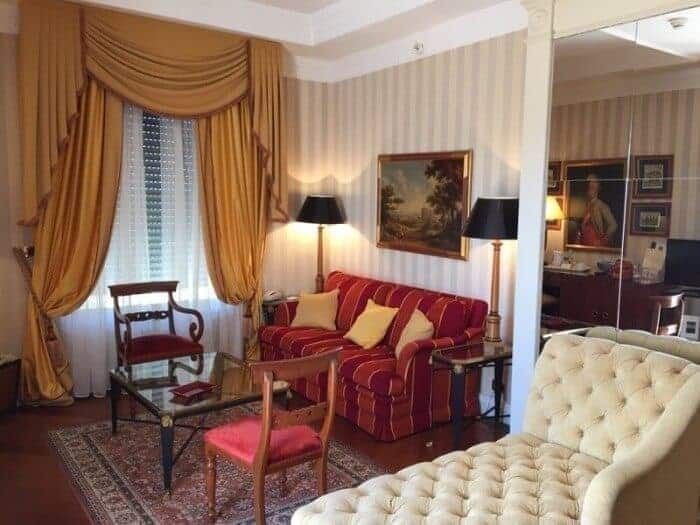 Here’s what I discovered about choosing a hotel near Rome’s Stazione Centrale Roma Termini and why I think you should check the Termini neighbourhood out. 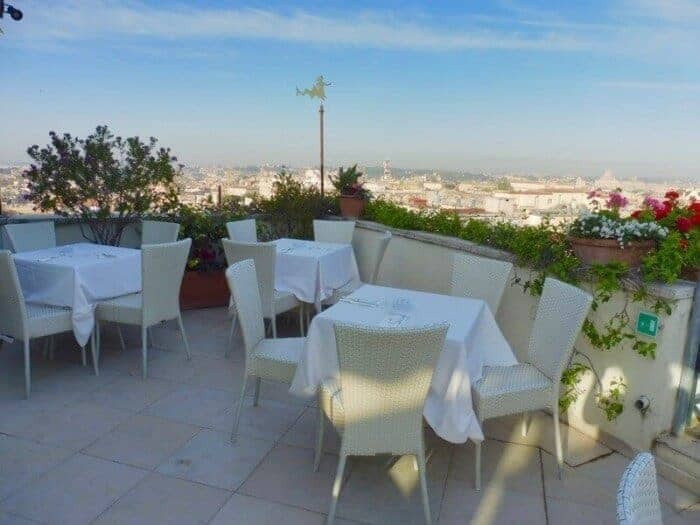 It just might become your next best place to stay in Rome. 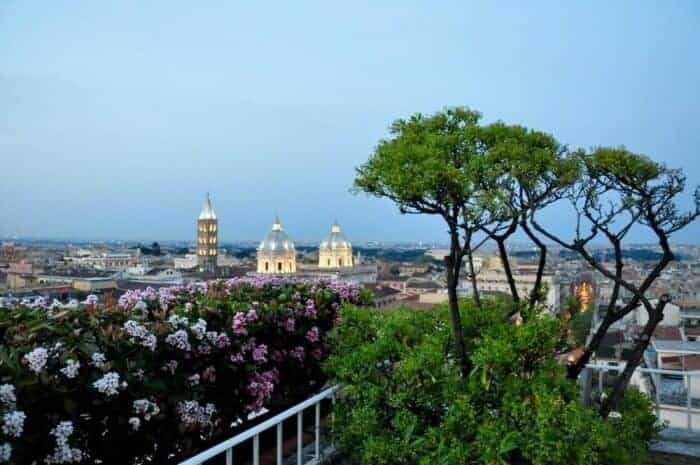 The Termini-Esquilino neighborhood wraps around Esquiline Hill, the highest of Rome’s Seven Hills, and offers magnificent views of Rome’s skyline from many vantage points. I stayed at the Bettoja Mediterraneo Hotel, an Art Deco hotel designed by Architect Mario Loreti in 1936. It celebrated its 80th anniversary in 2016, so it’s been around for awhile– due in large part to the fact that it’s family-owned, has a rich culinary heritage and offers a handy location. It’s an especially handy hotel to stay if you’re enroute to the beaches of Puglia as the Rome-Brindisi train leaves from Termini Station. 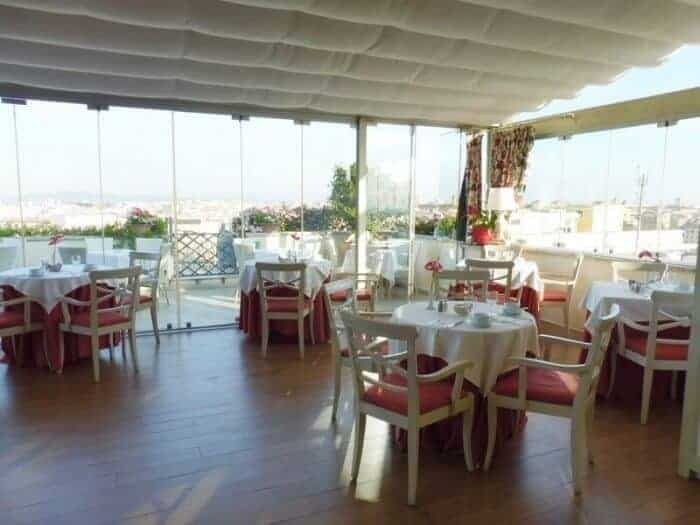 If you want to save even more money the Bettoja Hotel Atlantico (a three-star hotel also part of the Bettoja collection) is connected to Hotel Mediterraneo and shares the same rooftop breakfast patio. Click here to check for the lowest price on Bettoja Mediterraneo Hotel on Hotelscombined.com, an award-winning, free search engine that compares major hotel booking sites and save you time and money. There’s plenty to see around the Termini neighborhood. I like to walk, so found it a very easy walking distance to Palazzo Barberini (Read this post on 3 Mistakes You Don’t Want to Make in Rome for why you shouldn’t miss this often overlooked museum), the Colosseum and Roman Forum, the National Museum of Classical Art, the Basilica of Santa Maria Maggiore (founded in 420 AD) and even the Trevi Fountain. The Termini neighbourhood also has its own unique attractions including a special cat sanctuary at the Piazza Vittorio Emanuelle II. Rome is a haven for cats and visitors are welcome to visit some of the famous ones such as the Largo di Torre Argentina cat sanctuary in Rome. It’s also possible to walk from Termini to the Spanish Steps via Piazza Navona, albeit well-fuelled by pasta, gelato and spring artichokes. 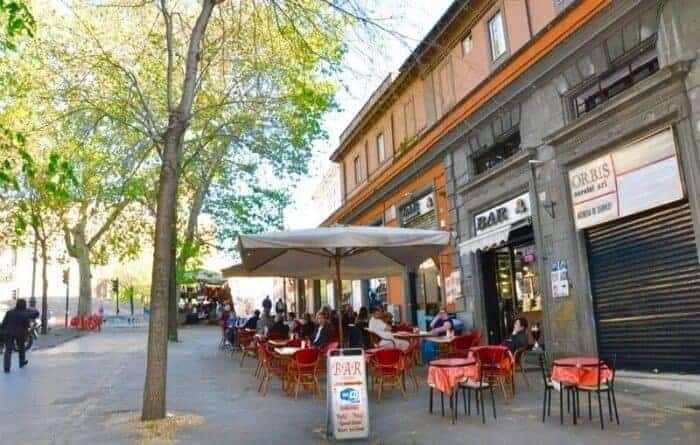 The neighbourhood is also close to the bohemian streets of Monti, one of central Rome’s oldest residential neighbourhoods and a great spot for street food, cucina povera and al fresco bars. It’s also a 5 minute walk to the new Mercato Centrale Rome market, a collection of artisanal eateries under one roof. You’re going to want to try Spaghetti alla Carbonara when in Rome so Termini is a great neighbourhood to try it in. I did a quick comparison of prices and found that a hotel in Termini costs 30-40% less than an equivalent hotel near the Spanish Steps or Piazza Navona. You also get more for your money in terms of inclusions such as breakfast, WiFi, view and room size. Due to repairs being done at my original hotel room at Bettoja Hotel Mediterraneo, I got lucky and was upgraded to a terrace suite. I doubt there is a room with a better room for the price in Rome. 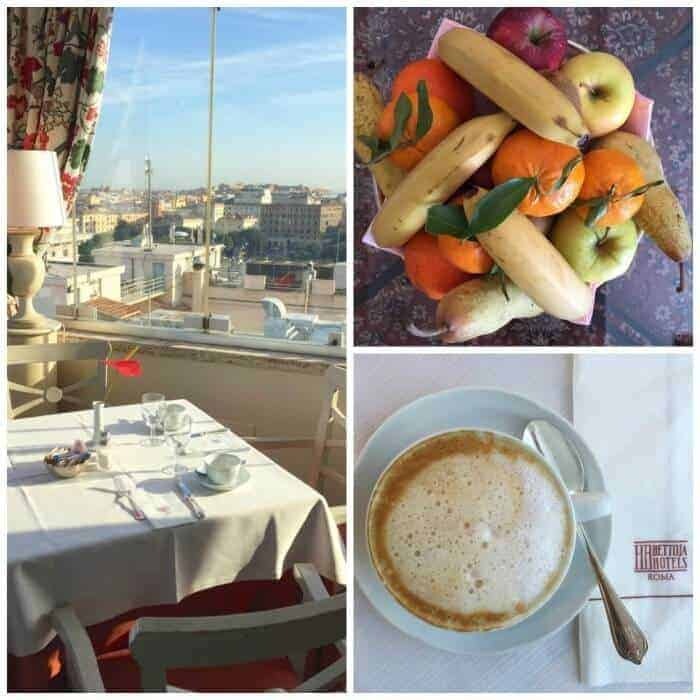 Breakfast at this hotel was also one of the best breakfasts I enjoyed in Rome. 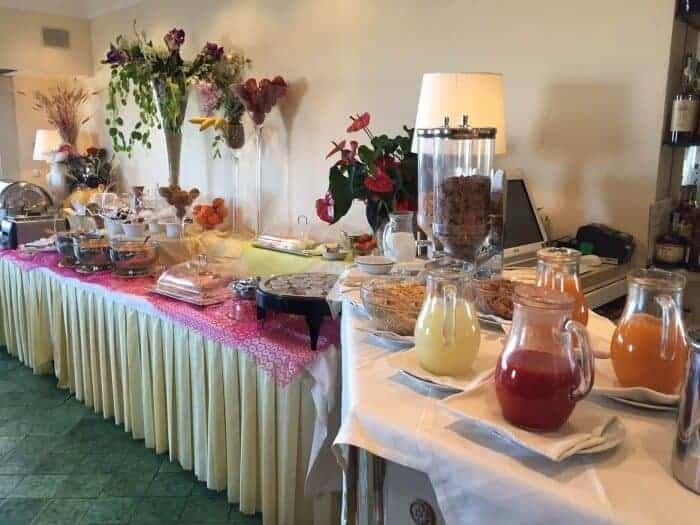 Not only was the view fantastic but the same breakfast is enjoyed if you’re staying at Hotel Atlantico, the lowest price of the three hotels in the Bettoja Collection. I also found costs to be much lower here than they were in other neighbourhoods such as the Spanish Steps and Piazza Navona. For example, a birra all spina ( beer on tap) was generally around 5 Euros and services such as hair salons were half the price of elsewhere. Tip: If you’d like to get a blow-out or hairstyling while you’re in the Termini and Esquilino neighbourhood, I recommend the hair salon at 17 Via Filippo Turati. It’s a busy, bustling spot but the stylists are fast and you’ll get in within minutes. Cost for wash, blow-dry and style = just $20 Euros plus tip. When I wanted to go to the Trastavere neighborhood for my Twilight Trastavere food walking tour with Eating Europe, I hopped on the H-line bus in front of Termini Station. For 1.50 Euros, the Dei Capasso bus (Platform H) took me to Ponte Cestio in about 15 minutes. Learn more about getting to Termini Station and around the city in this Rome Travel Guide. Tip: Buy your ticket in advance from the bar or kiosk across the street. The Line B of the Metro also passes through this neighborhood so it’s easy to get to the Testaccio neighbourhood if you’re interested in exploring this mecca for foodies. The Cavour and Termini Metro stops are handy to all of the Bettoja hotels. You won’t see statues at every turn in the Termini neighborhood, but it’s not completely devoid of appeal. 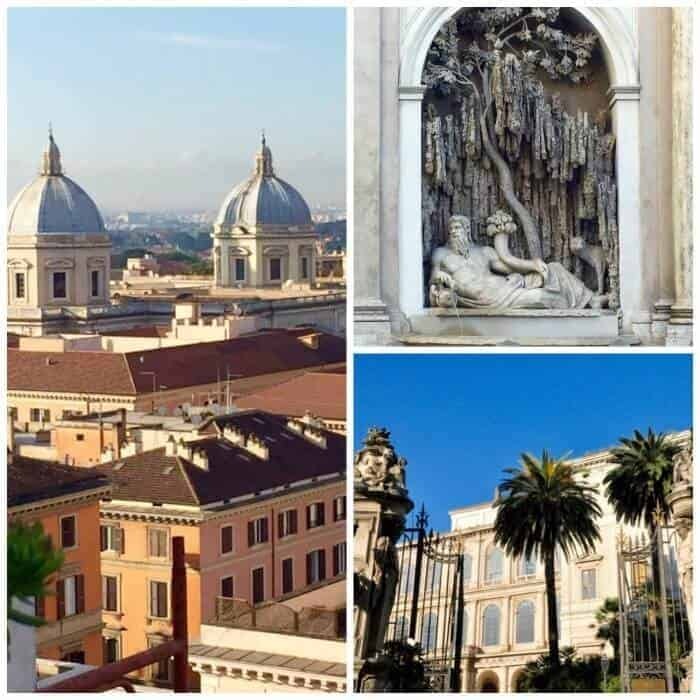 There are lots of street cafes, bars, leafy parks and of course, the magnificent Santa Maria Maggiore church to be enjoyed. And best of all there were no crowds of tourists. I found it completely safe to walk around at night. I only wish I’d spent more time in the neighbourhood. But I’m already planning a return visit. This post contains affiliate links. Please read our Disclosure Page for details. 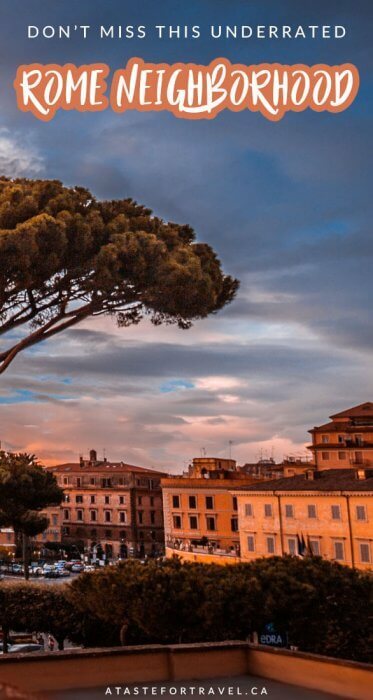 Subscribe to the A Taste for Travel blog to hear more about Rome. 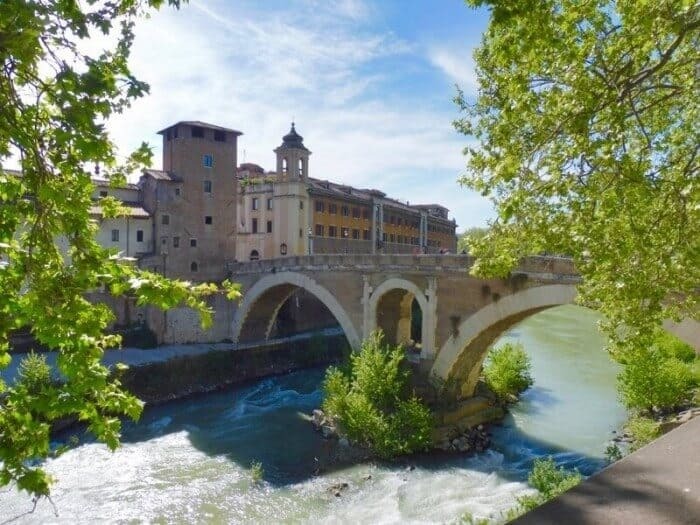 You’ll also receive access to a 15% discount code you can use on Eating Italy Food Tours, half-day excursions ideal for exploring the Testaccio and Trastevere neighbourhoods. 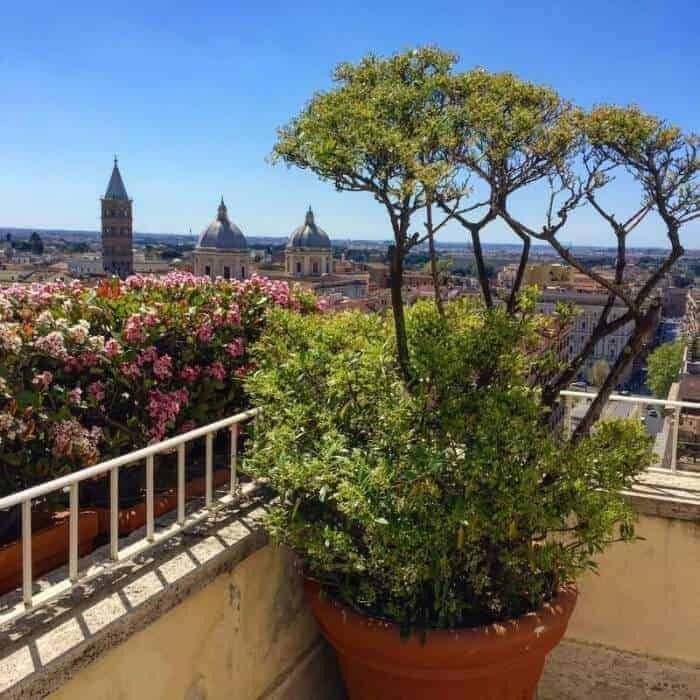 For more tips on Rome, check out this great post on Major Sights to See in Rome from Karolina & Patryk. Looks like a real neighborhood! The hotel looks lovely too…thanks for opening my eyes! Gorgeous hotel! We stayed at an Airbnb off Via Cavour and walked pretty much everywhere. Rome is back on my list of top cities (dropped down after a visit there in 2005) because I enjoyed my second time there so much! You made a very good point about staying in an area outside of the touristy areas. The view certainly was one of the great advantages, but as you point out, the lower cost of accommodation and food. I’ve done the same in Barcelona and the neighbourhood was perhaps even nicer because it wasn’t in a predominantly touristy area. Your post was a good reminder to seek out other areas. This is one of the reasons I like AirBnB- you can stay where real people live, not in tourist areas. 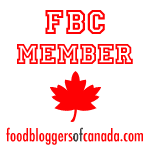 You can save money, learn a lot more about the area and eat better1 I’ll keep this area in mind next time I go to Rome. I love the views from your hotel! Wow, really amazing views! I love Rome and am always looking for new areas to explore. Those are definitely some spectacular views! 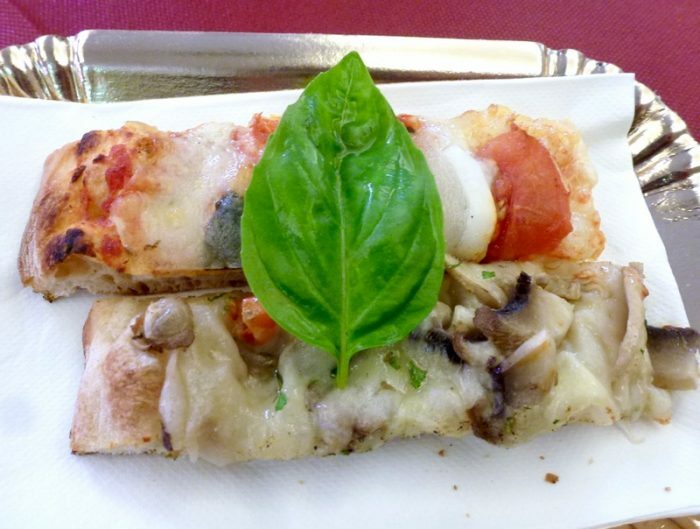 Your experience in Rome’s Termini neighbourhood sounds great. There are lots of areas not covered by guidebooks worth exploring and it’s nice to experience life outside the tourist areas. Safety of an area is something I’d be concerned about, but I’ve come across conflicting information about safety of particular areas in guidebooks. It’s a good thing you decided to try the Termini area for yourself. What a beautifully written story and amazing photos! Oh my goodness these hotels were so beautiful and eclectic! Fantastic review and wonderful tips. Thank you! We have yet to make our way to Rome! Guess not all the roads lead to Rome, or not right away anyway! We also try to stay in less touristy areas when we travel. Gives us a better understanding of the true city. I stayed in a hostel in the same area a little while ago and I loved it. 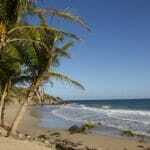 It was a great walk to lots of tourist sites as well as some local conveniences. I didn’t think it was seedy, but perhaps thats because there were parts that reminded me of NYC. Thanks for sharing this! I think it’s important to remind people that cities all over the world are just like cities where we live; there are the shiny touristy parts and the “real-life” parts. Being a global citizen means embracing it all! You have some great pictures! Thanks for pointing out the good points of Termini. I’ve found that places that get a bad rap are often the ones we enjoy the most. 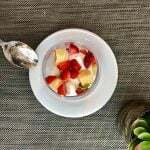 Lower prices, terrific views and that breakfast looks robust by any standards! Thank you for your advice! It is a very interesting article and great pictures! We stayed close to Roma Tiburtina metro station. The neighborhood there was seedy, but our hotel was very nice. Thanks, I enjoyed your post very much. Useful information for a bargain shopper like me. Great pictures. Based on your photos, I just can’t imagine calling this place anything but charming – definitely not seedy. Just goes to show that you shouldn’t trust the guidebooks. Those are really amazing views of Rome. We missed some of this on our last trip to Rome, hope to make up for it, the next time we are there. Thanks for sharing. Agreed. I’ve walked this neighborhood, but not stayed there, so I’ll check out the hotel next time around. I’ll certainly keep the Termini neighborhood in mind next time I’m in Rome. It’s so much nicer to stay in a ‘real’ neighborhood, isn’t it? You get a better sense of how the locals live than if you stay in a more touristed area. We also stayed at the Termini neighborhood for a night to catch our early bus the next morning. We were also pleasantly surprised! Personally, I think the amazing and strange (and very ecstatic) Bernini sculpture, the Ecstasy of St Teresa in the Santa Maria della Vittoria Church is one of the only reasons to stay near the train station. Then again, I didn’t know about the Bettoja Mediterraneo Hotel, which looks one hundred times lovelier than the slightly shady hotel I ended staying at. Glad you found such a great place to stay. What a great base from which to explore this wonderful city. The views absolutely stunning.